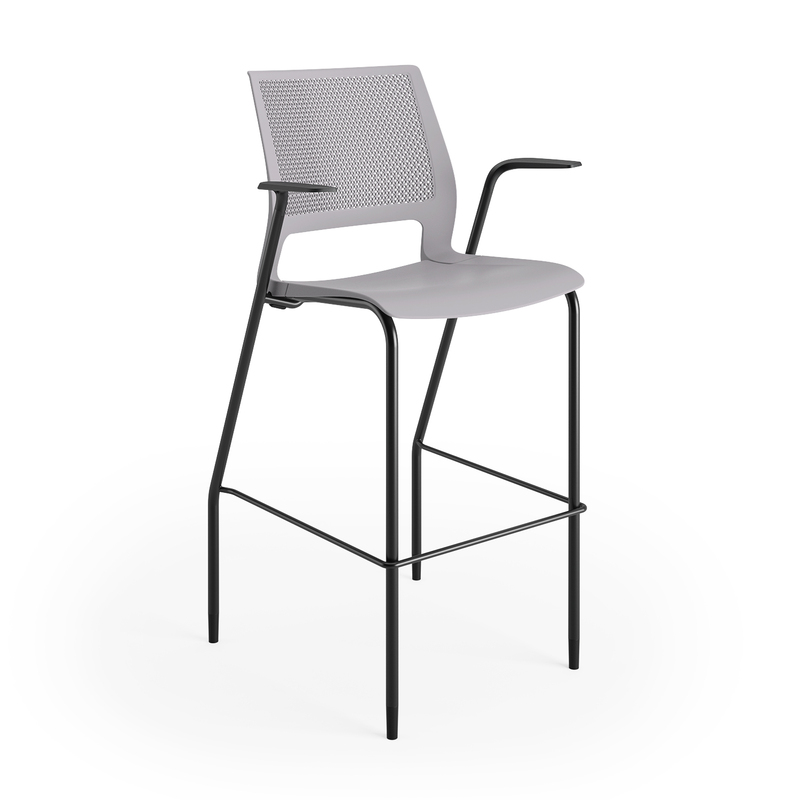 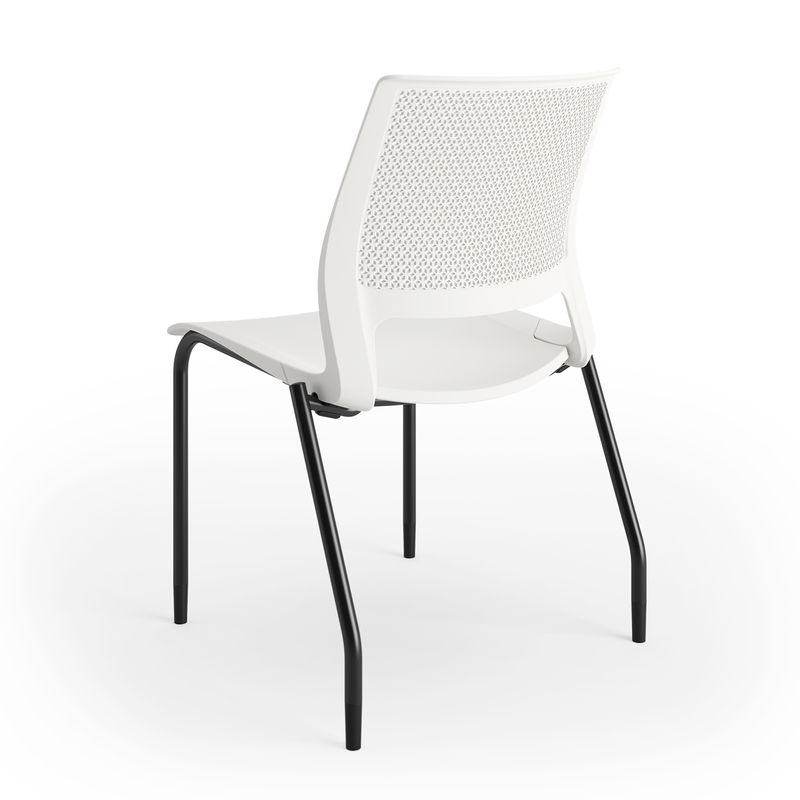 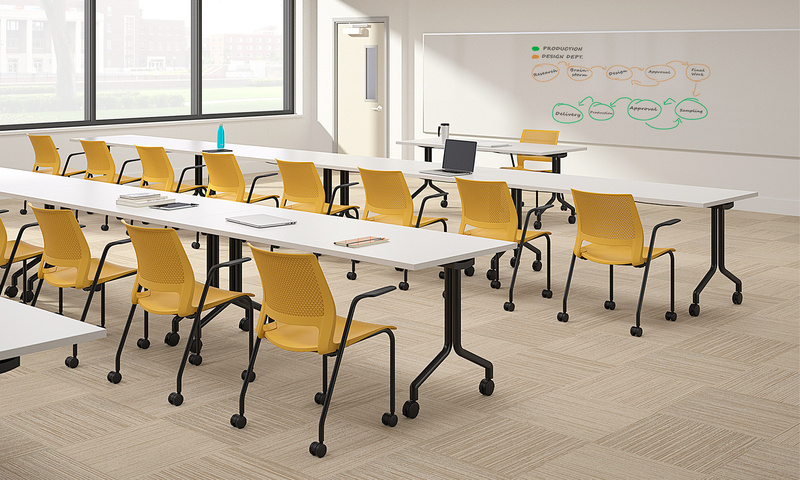 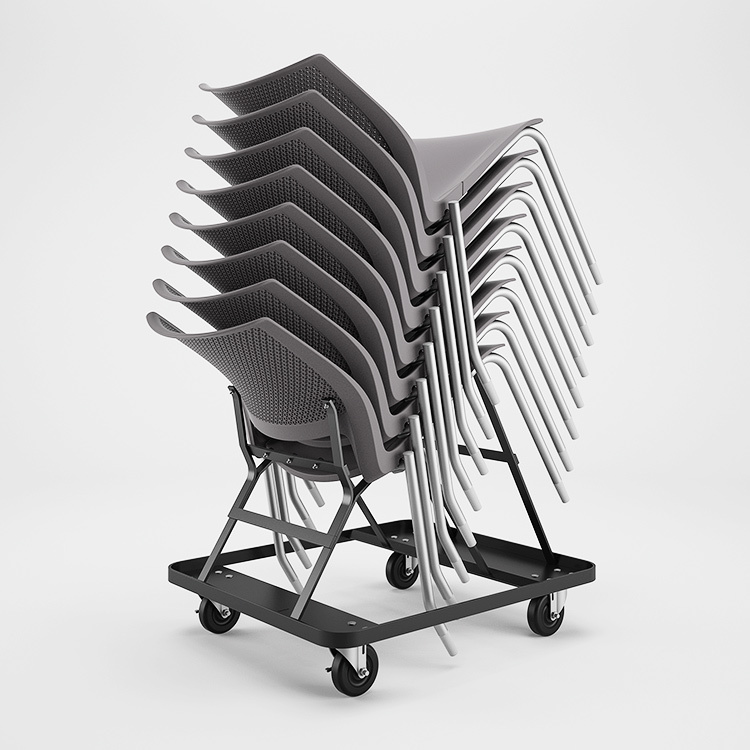 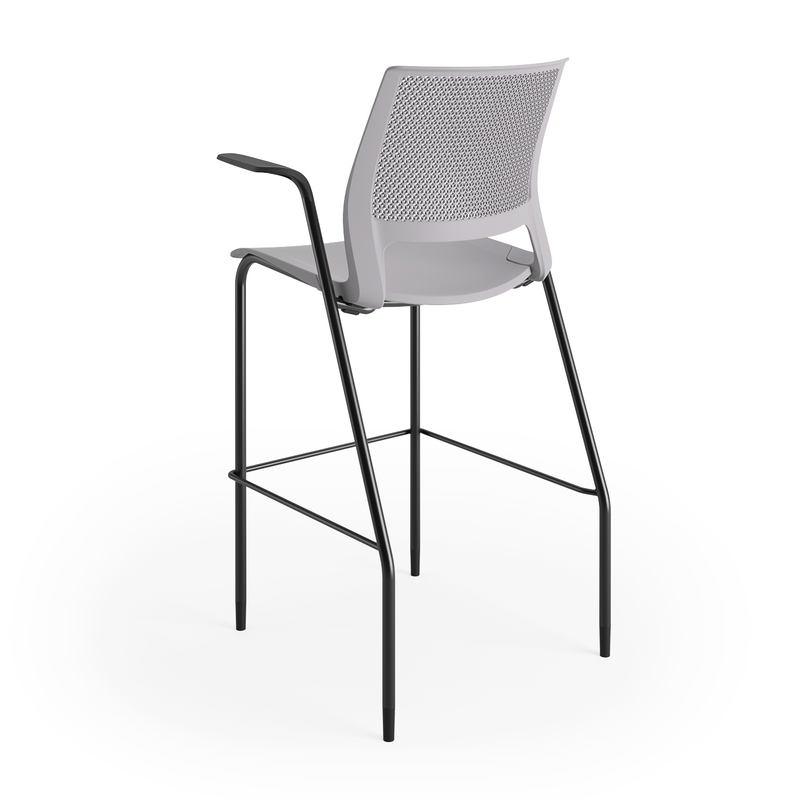 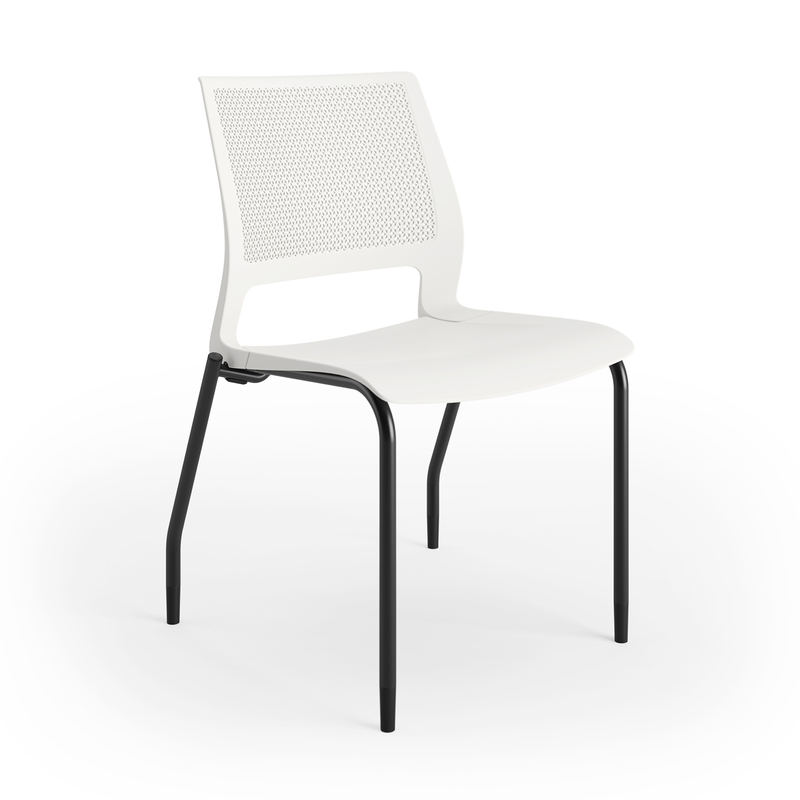 Lumin is an elegant multipurpose stacking chair designed for exceptional support and comfort in corporate and education settings. 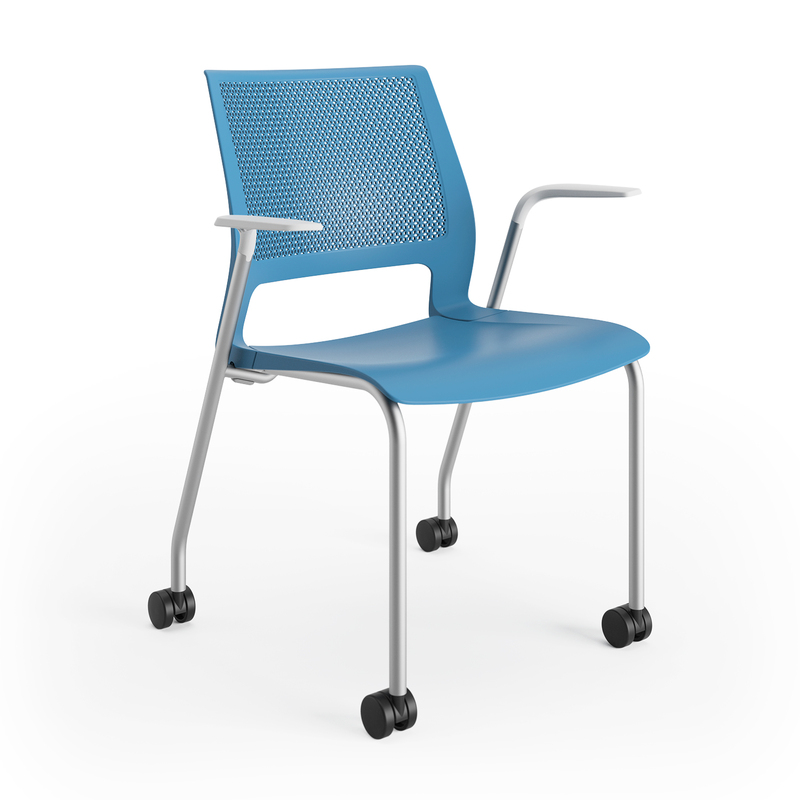 The contoured seat dissipates pressure points for greater comfort while the perforated back permits breathability. 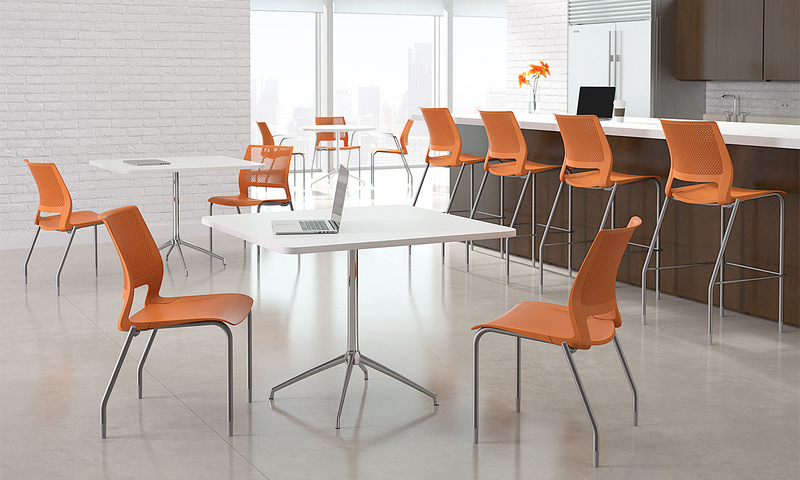 Refined, sophisticated Lumin will light up the room.